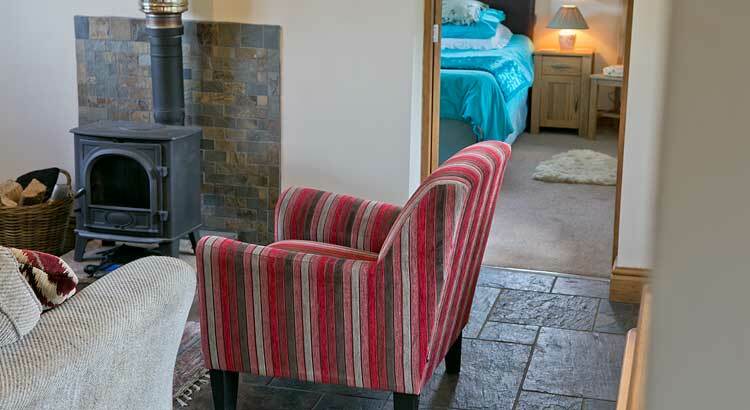 Packhorse Stables was lovingly converted by the Unwin Family in 2010 to create a unique luxury one bedroomed detached holiday cottage with private hot-tub, mature gardens and parking. It is situated close to the Pennine Way in the hamlet of Blackshaw Head and boasts outstanding views across the unspoilt Colden Valley, yet is only a 30 minute woodland walk to the historic market town of Hebden Bridge which offers an eclectic selection of amenities. 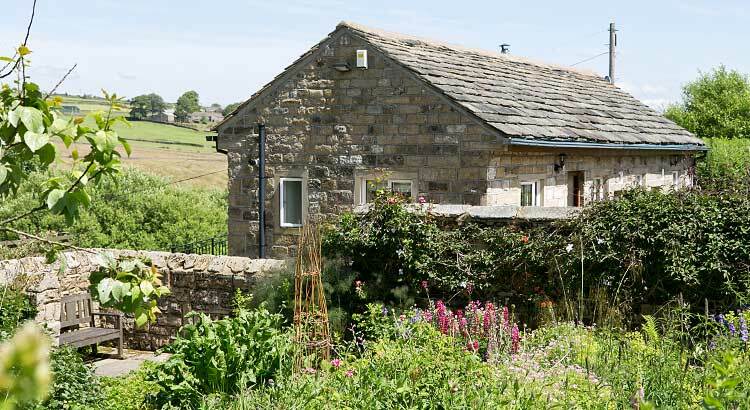 Packhorse Stables is in close proximity to the Yorkshire Dales, Trough of Bowland and Haworth, and is well placed for easy access by train or road to Manchester, Leeds and York. We have furnished the holiday home to a high standard, using locally sourced materials wherever possible. Underfloor heating and a wood-burner guarantee it feels cosy even in the depths of a Pennine Winter, yet its southerly aspect makes it an ideal spot for sunbathing on the patio in Summer. We welcome many honeymoon couples and can offer champagne and snacks on arrival, please ask to see our extras packages to make your wedding or anniversary extra special ! Contact us to make a booking or for more information about our holiday home.